For networked licensing, Elite EL NET lowers deployment cost by licensing a number of copies of an application on a single network. 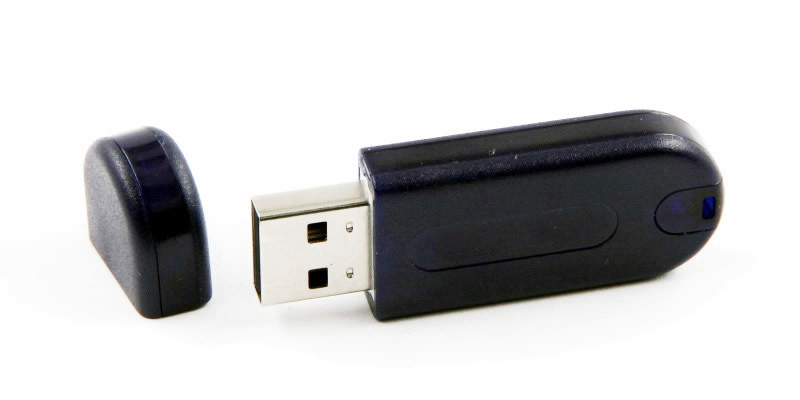 Software publishers configure the number of peers that a single dongle will license. The Elite EL Net was developed to lower deployment cost – a single server side dongle can license a number of networked instances of an application. Developers pre-configure the number of peer applications to enable. Without manual adjustment, the Elite EL Net dongle balances the networking load with other EL Net devices and initiates the service automatically. In addition, EL Net provide a feature to create, edit and delete white/black list to enable the management of access from peers on the network.